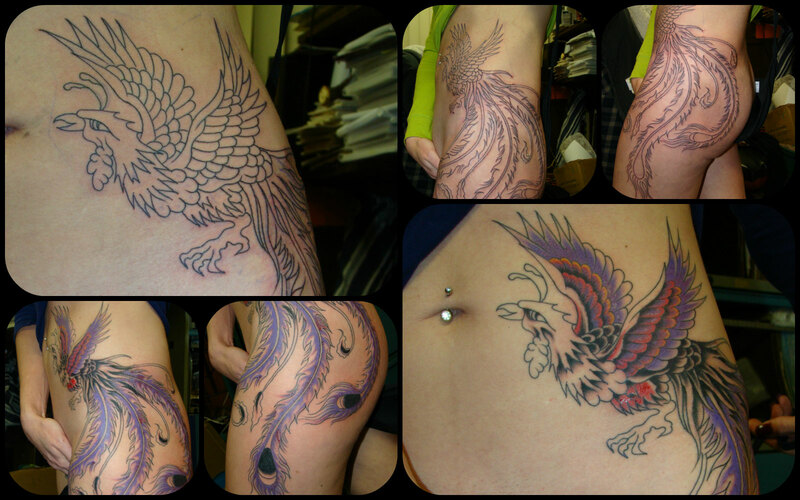 NightWind Tattoo Studio was opened in Brampton, ON in 1983. 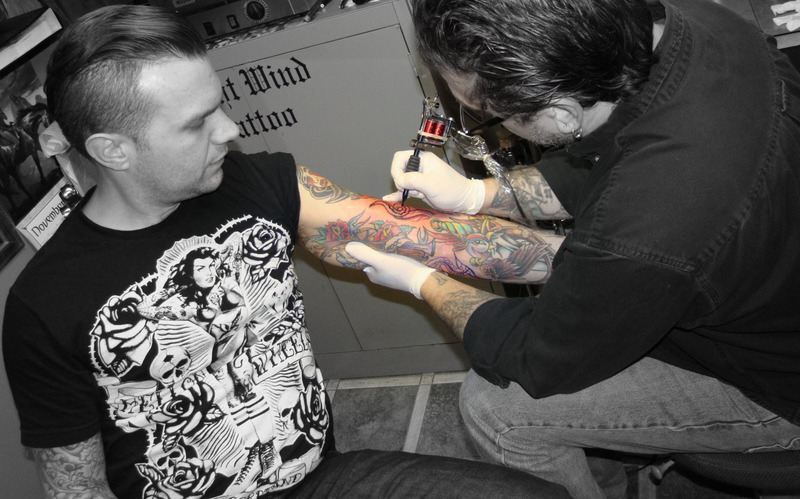 NightWind is one of the original tattoo shops in the GTA! 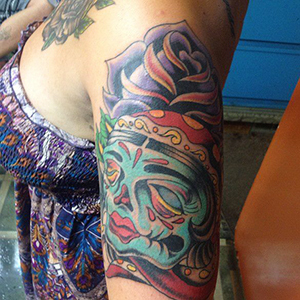 The owner of Nightwind and sole tattooist, Rick Starzynski, has been tattooing professionally for over 30 years!! I have been getting tattooed by Rick for over 20 yrs. NightWind is the best and Rick is an amazing artist! The best! 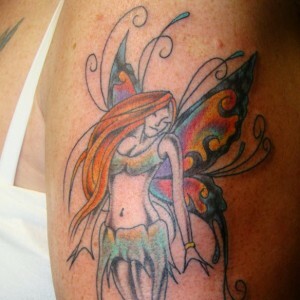 I have since brought both daughters and they have beautiful work done by Rick too. 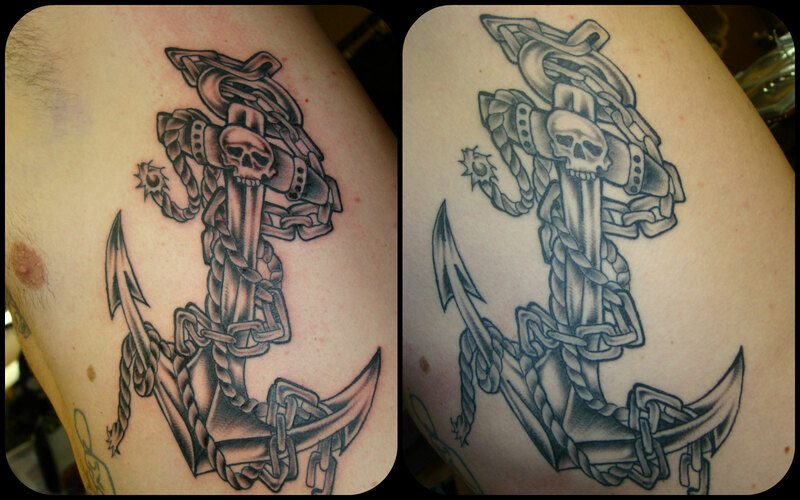 I've been going to NightWind Tattoo for a very long time now, simply because he's the best in class. Hands down Rick is the best and tattoos are for life, why settle for second best? The experience at NightWind is truly unique and traditional, it's the Real Deal, and it’s not all neon signs and swag. 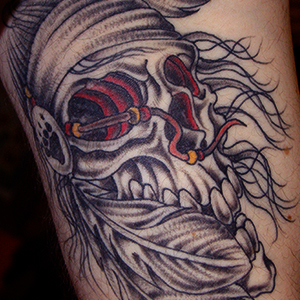 Rick at Nightwind did one of my first big tattoo's. Initially I was pretty nervous but he did an really great job of making me feel relaxed and making sure I was comfortable. Not only that but Rick took the time to sit down and draw the exact design I wanted, even though it took a long time. 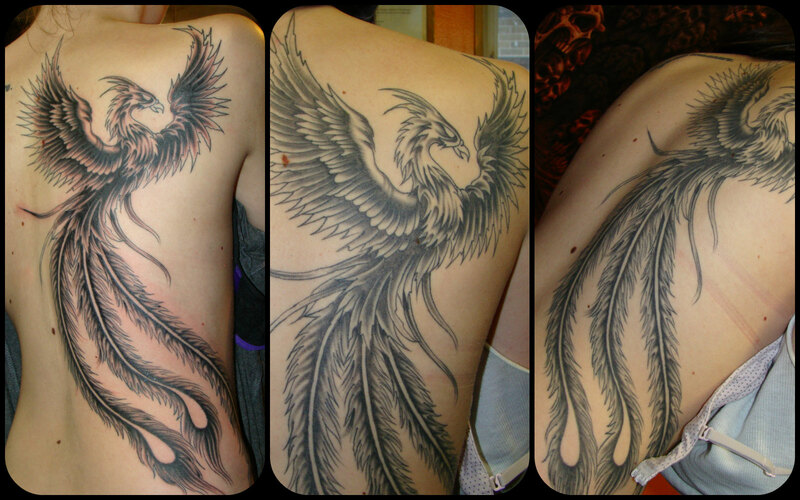 He's an amazing artist and is probably the fastest tattooist I've ever seen. His work is pretty much flawless. 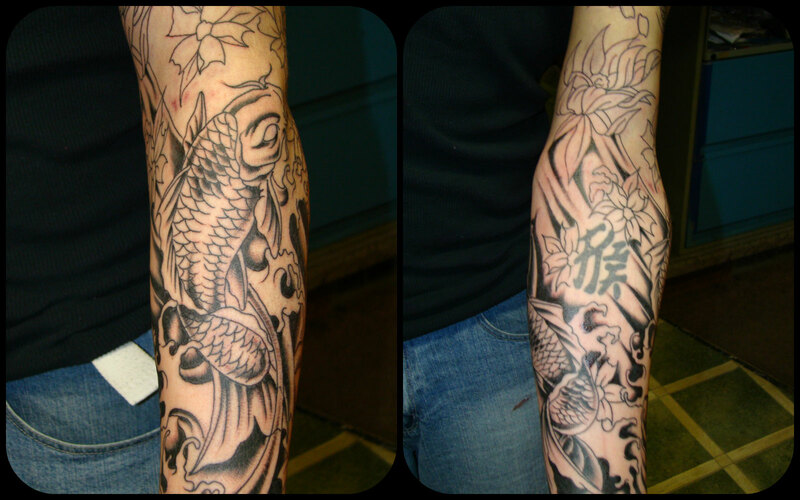 I will be going to him for the a lot more tattoo's and I would recommend him to anyone.